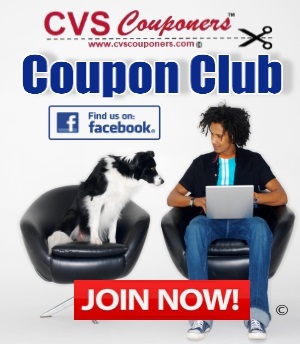 Head Over to CVS 11/25-12/1 and score a Conair Hair Dryer for Only $5.00 this week 11/25-12/1. 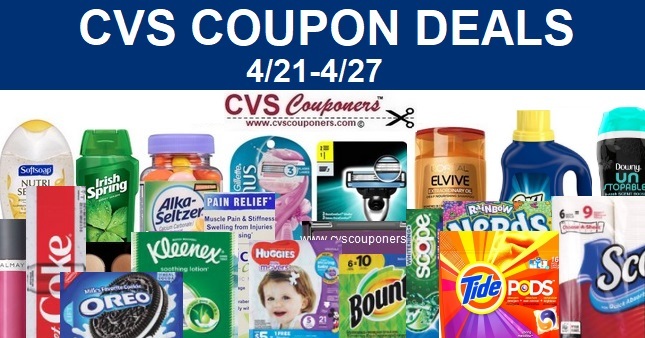 Receive $10.00 Extrabucks when you spend $15.00 on selected Conair Hair Appliances priced on sale for $15.00, making Conair Hair Dryer for Only $5.00 Hurry 3 Days Only 11/25-12/1. 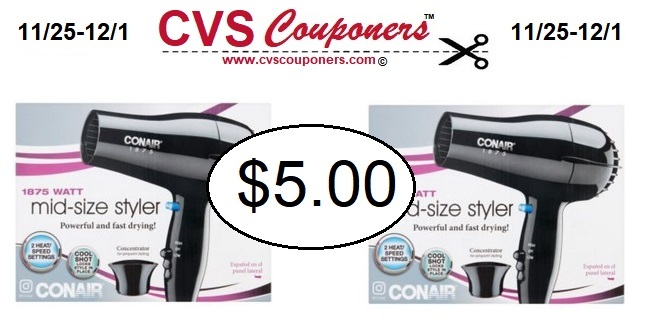 CVS Black Friday Deal - Conair Hair Dryer Only $5.00 11/25-12/1.